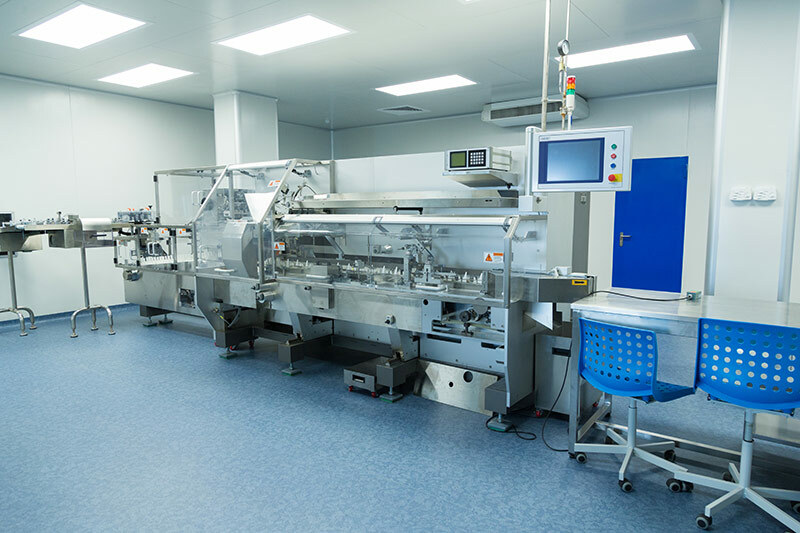 Cleanrooms and controlled environments are unique environments that are required in making a wide variety of sensitive products, from electronics to pharmaceuticals and thousands of other products. Each of these environments has its own specific set of cleaning requirements to comply with industry standards. The procedure for cleaning a controlled environment will differ according to the individual company, the processes occurring in the clean facility, and cleanliness levels required. Your facility should have a written standard operating procedures and checklists for different cleaning frequencies (by shift, daily, weekly, etc.). 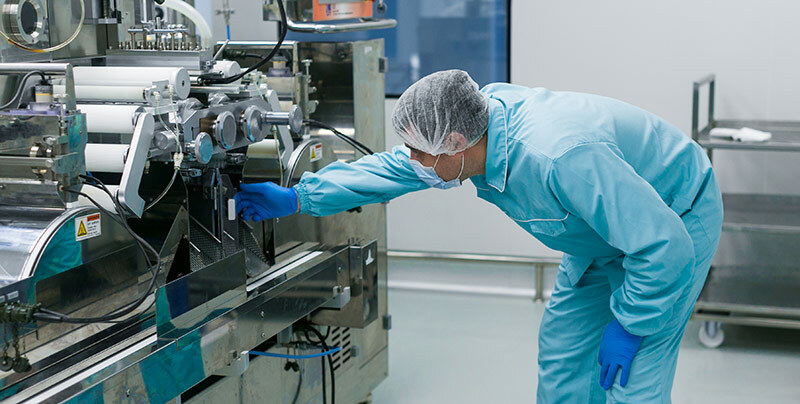 A comprehensive cleanroom cleaning program will ensure that your controlled environment(s) are operating within the required specifications and optimized for full productivity. 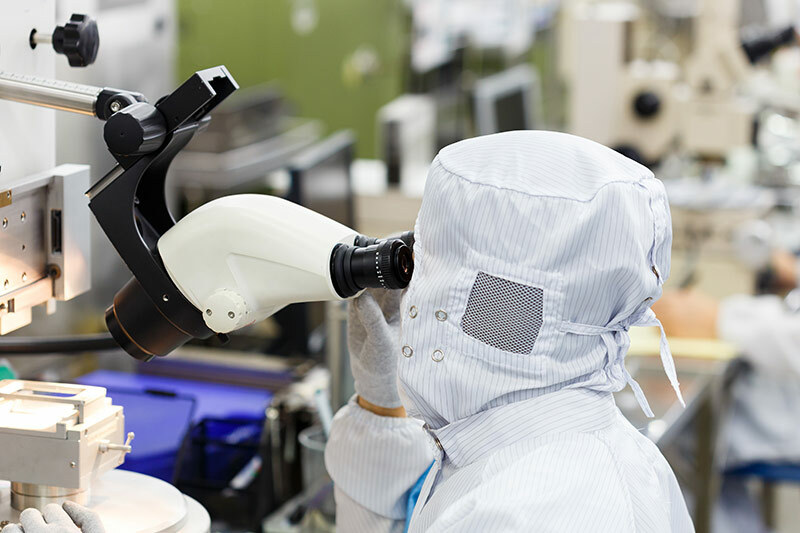 While filtration, special surfaces, and operating procedures establish and maintain cleanliness levels in a cleanroom, routine cleaning and maintenance are vital to keeping a facility clean. Inadequate or sloppy cleaning can result in reduced product yields, compromised products or higher operating costs. The methods, materials, and frequency are quite different for cleaning a Class 1 cleanroom versus a Class 7 cleanroom. Master Clean USA employs ISO best demonstrated practices, procedures, equipment and trained cleaning technicians regardless of the classification of your controlled environment. Please contact us for a free consult to discuss your special and specific controlled environment cleaning requirements.